Romania, which takes over the EU’s rotating presidency on Tuesday for the first time since it joined the bloc in 2007, is a former communist country with a population of 20 million. While the exodus has emptied villages and created shortages of skilled labour, it has also generated large transfers of money to the families left behind — US$4.3 billion or 2% of gross domestic product in 2017. The phenomenon is not new. Many intellectuals left Romania before World War II and made a name for themselves in Europe’s arts world — from playwright Eugene Ionesco and sculptor Constantin Brancusi to composer Georges Enesco and poet Paul Celan. A number of homegrown companies, including Bitdefender or UiPath, have been able to make their mark internationally, while thousands of young IT workers are recruited every year by the sector giants. At the same time, Romania is regarded as a nest of cyber crime: Ramnicu Valcea — a sleepy town in the south which was home to a number of hackers arrested in recent years — has been nicknamed “Hackerville” by foreign media. 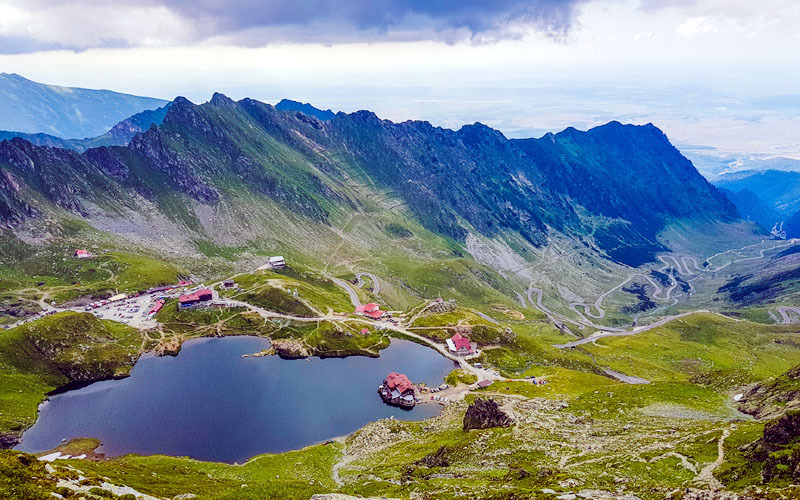 Transylvania, a picturesque region in the centre of the country, is best known for being the home of Dracula, made famous in 1897 by Irish writer Bram Stoker taking inspiration for his novel from the 15th-century prince known as Vlad the Impaler. A crossroads of different cultures — Roman, Ottoman, Austro-Hungarian, Greek and Russian — Romania officially recognises its minority groups and 18 of them are represented in parliament. The two largest minorities are the Hungarians, who account for 1.23 million people or 6.1 percent of the population, and the Roma, who number 621,000 officially but, according to their leaders, could number as many as two million. Other ethnic groups are smaller: 51,000 Ukrainians, 36,000 Germans, 28,000 Turks, 20,000 Tatars, as well as Jews, Albanians and Ruthenians. Romania’s current president, Klaus Iohannis, elected in 2014, is the first head of state of German origin. While Romanian films may be critically acclaimed abroad, they are not really box office hits at home because of a dearth of cinemas and the predominant taste of domestic audiences for Hollywood blockbusters.